I received compensation in exchange for my honest review. However, all opinions expressed are completely my own. I only promote what I truly love! Have you ever gotten an idea that sparked another idea, that quickly sparked a third idea and just continued to grow from there? It’s not at all unusual for me to fall down a rabbit hole of ideas when I’m putting together my shopping list each week. With the holidays in full swing, I’ve been busy planning out the meals we’ll be sharing around our table with family members traveling in from Tennessee. 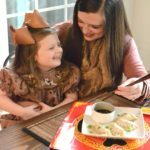 Every time I’m hosting people in my house, be it family members or friends, I always want to be certain I’ve got two things covered: good eats & sweet treats! 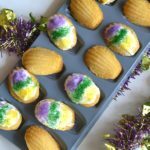 I always try to have a little something homemade on hand to give to my guests as a parting gift when they leave my home. It is the season of giving, after all, and nothing makes my heart happier than to fill bellies up with good food and to share blessings and gifts with others! My head started swarming with ideas on things to make, gifts to buy and all of the things I needed to stock my home with before company arrives. Knowing that my expenses this month are going to be up significantly, I pulled out my phone and opened up my beloved Ibotta app to help keep a little money in my pocket during a time when it feels like it’s flying out of it. 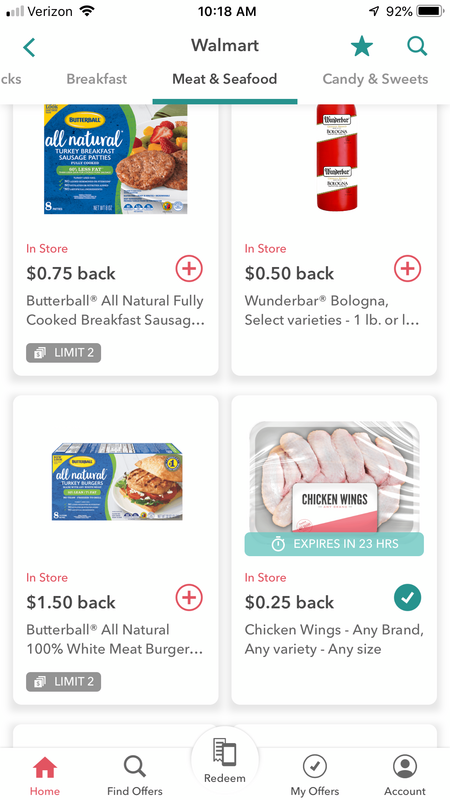 Ibotta is a cash back and rewards app that’s completely free to download, and it allows you as the consumer to save money on your purchases when you shop at your favorite retail stores. Ibotta partners with hundreds of in-store and online retailers such as Walmart, Target, Publix, Amazon and Overstock.com. No matter if you’re shopping in store or online, starting out the shopping trip with Ibotta means you’ll be saving money! Simply download the app, browse through and add your favorite offers to your account, purchase the products and then redeem the offers to receive cash back! When making out my shopping list this past week, I drew my holiday menu inspiration based off of the cash back offers that were available at Walmart. 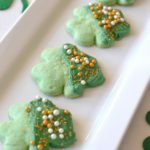 That’s where the rabbit hole I mentioned comes into play, only this rabbit hole helped guide me towards a holiday menu AND a gift idea for my guests that won’t break the bank. Hooray! 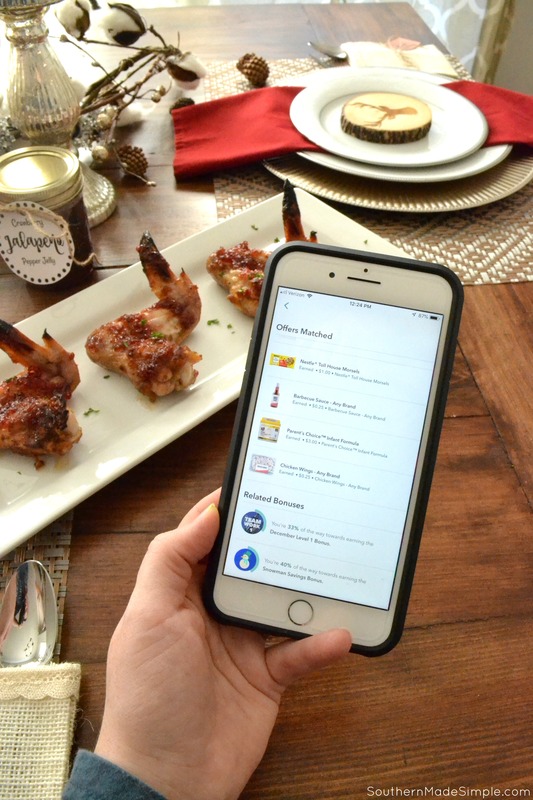 Did you catch that cash back offer on chicken wings? It was definitely calling my name, and was the start of the inspiration for my holiday recipe planning! 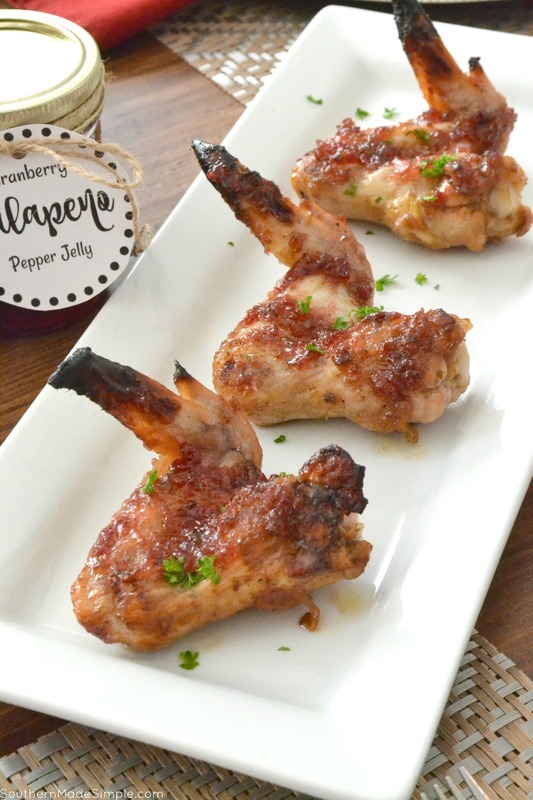 With a bag of fresh cranberries already in the refrigerator waiting to be used, I decided to try my hand at making a cranberry pepper jelly glaze to put on the wings to make a really scrumptious holiday meal! And as an added bonus, I could make an extra large batch of the jelly and can it to give to my family and friends as gifts. 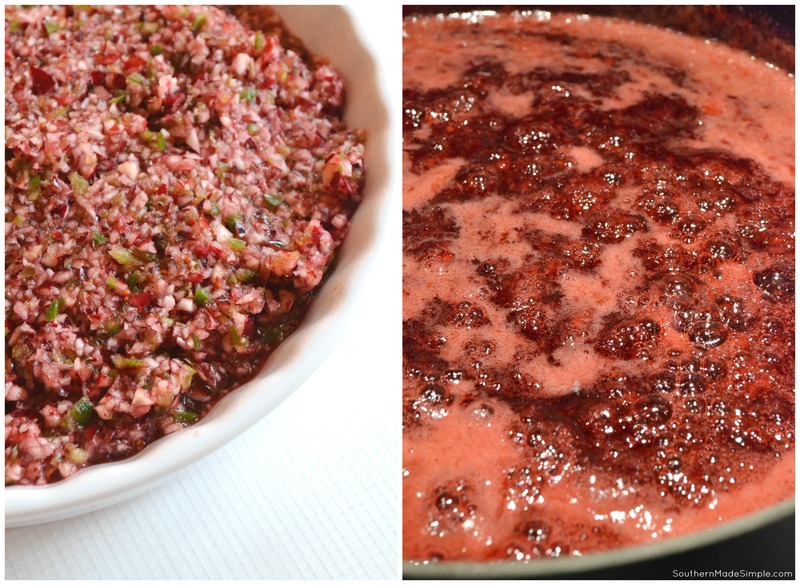 I absolutely love cooking with cranberries during this time of year, and I love finding creative ways to use them! Making the jelly itself is super simple. I just tossed a bag of cranberries, 5 large (seeded) jalapenos, and 1 cup of white vinegar into a food processor until it reached the consistency pictured on the left. I simmered the mixture on the stove and added in sugar and a little cinnamon until it came to a rolling boil. Next, I added in some liquid pectin, simmered for another minute and I was done! I set a cup of the jelly to the side for my wings, and the remainder went straight into some mason jars to go into the canner. 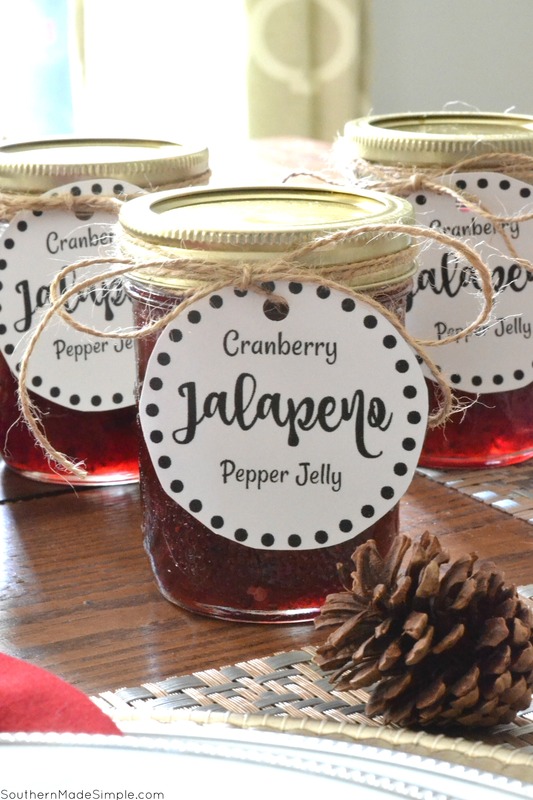 You can find the full recipe for my cranberry jalapeno pepper jelly below. If you decide to make a batch to can, here’s a FREE printable for you to use to help make your gift-giving season a little bit brighter! If you’re feeding a lot of people at one time, chicken wings are where it’s at! 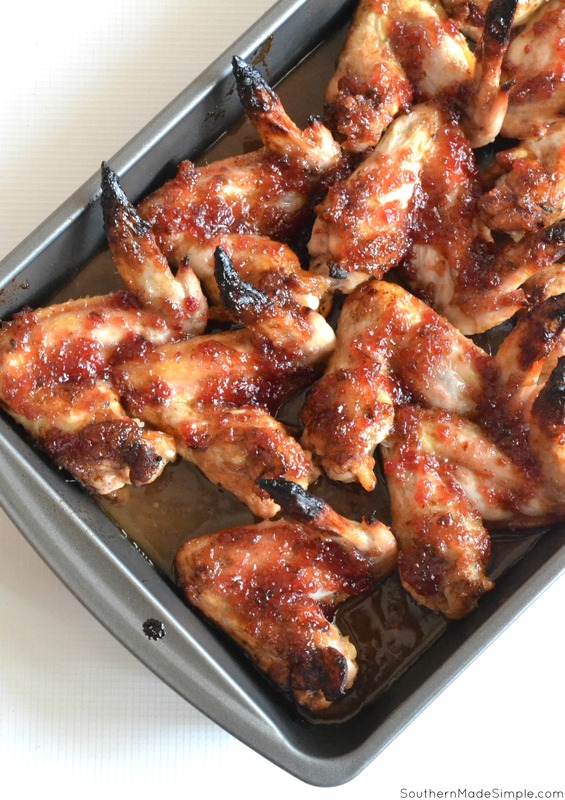 For this recipe, I seared them in a little butter on top of the stove, poured on the prepared pepper jelly and finished them off in the oven. Once they came out of the oven, I let them sit for a few minutes to let the glaze harden slightly so it had a nice, sticky finish. Talk about finger lickin’ good! 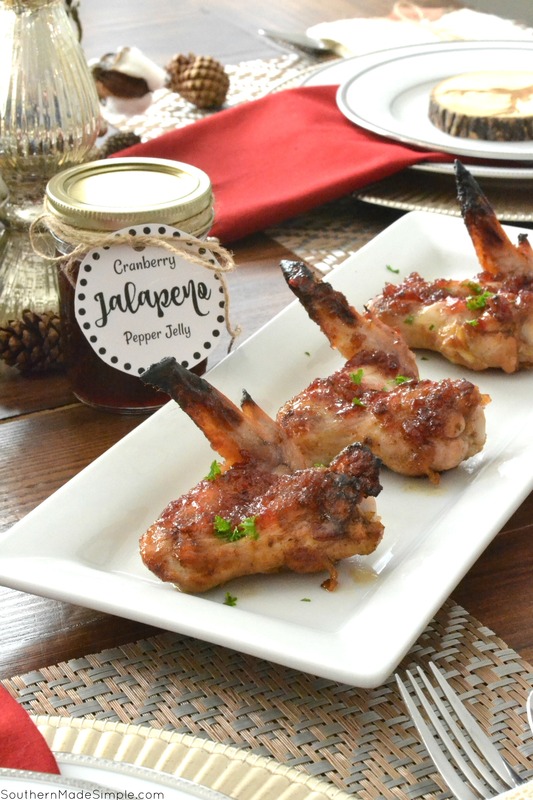 You can find a free printable version of both the cranberry pepper jelly and the chicken wings below! 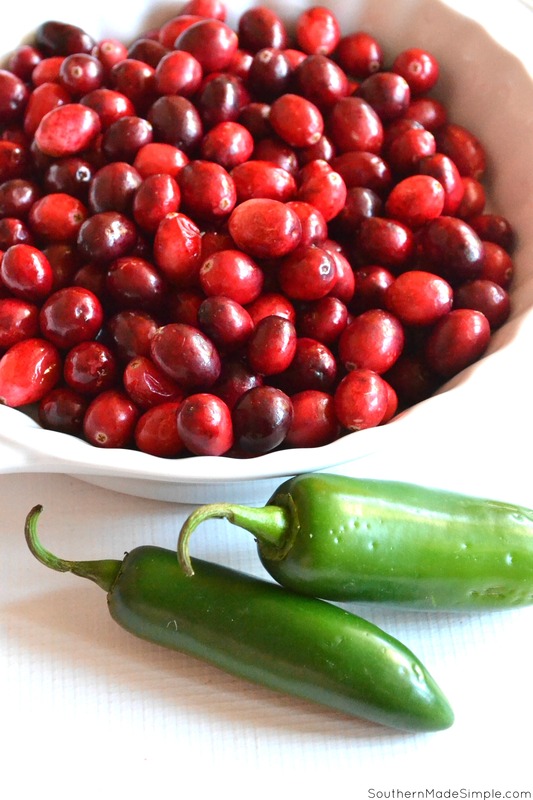 In a food processor, combine fresh cranberries and jalapeno peppers and pulse for a few seconds. Add in sugar and cinnamon and bring to a rolling boil for 1-2 minutes, stirring frequently. Add in 1 packet of liquid pectin and stir well, bringing back to a boil for 1 more minute. 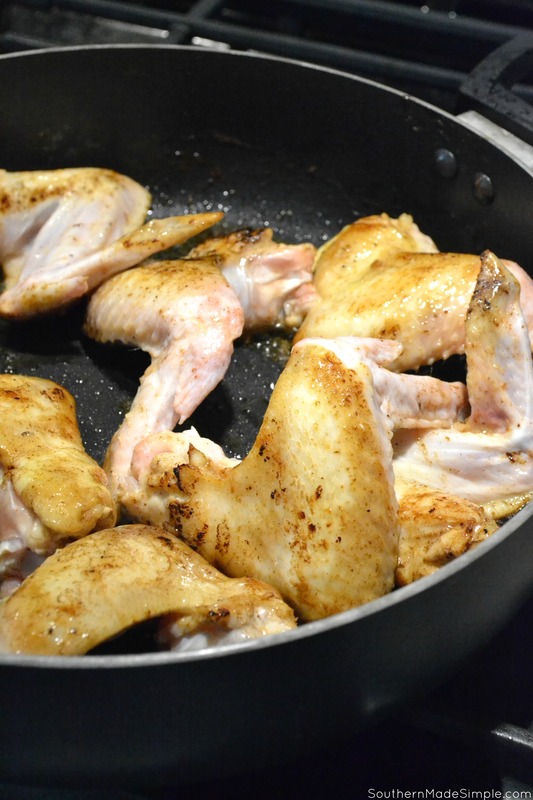 In a deep skillet, melt the butter and Worcestershire sauce together and turn to medium-high heat. Using tongs, place about half of the batch of wings into the butter and cook for about 5 minutes, turning once. In a small sauce pan, simmer pepper jelly and honey until bubbling. 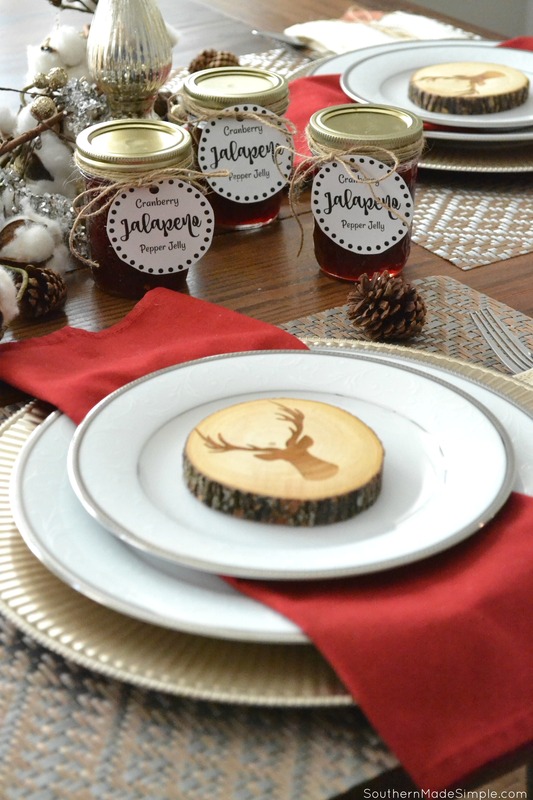 The pepper jelly jars look so cute mixed in with my Christmas table place setting, and they’re perfect to have on hand at the table when serving these sticky wings in case someone wants a little extra sauce for dipping! 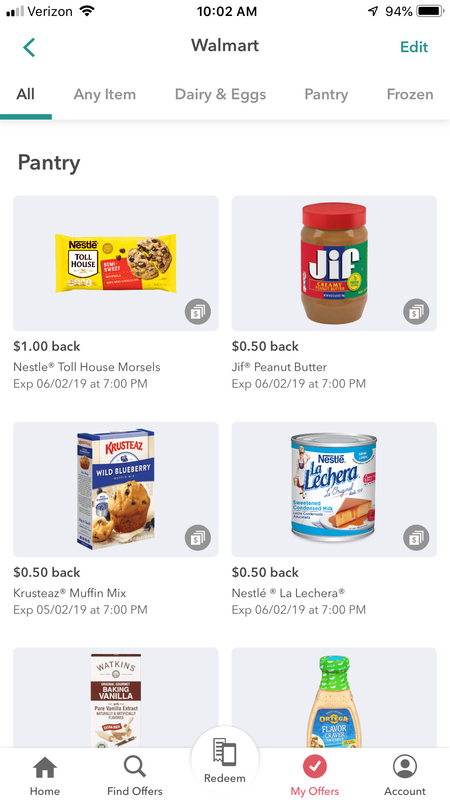 While browsing through the Ibotta app, I also came across some other amazing cash back offers to pantry staples, snacks, beverages and other food and household items that I’ll be stocking up on before company arrives. 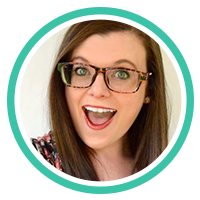 I love the variety of physical and online stores that I can shop at to make my holiday hosting a breeze! 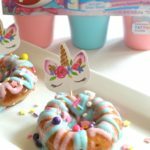 I also noticed a good bit of cash back deals on several baking items. I earned $1.00 back on semi sweet chocolate morsels*, and I’ve got another fun recipe using them lined up for you guys coming out later next week! 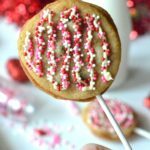 I’ve got a pretty lengthy list of other holiday desserts that I’ll be making and baking this season, too, and I love the fact that I’m saving money on many of those baking necessities now so that I can treat myself to something even sweeter later! To make things even sweeter, I earned a cash back bonus just for making an online purchase on anything I wanted from any store that’s partnered with Ibotta*. 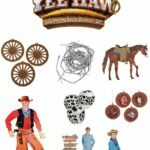 Being able to put that straight back into purchasing Christmas gifts or other holiday related expenses that may come up is a huge relief. I don’t know many places that will give you money just for shopping online like that. It’s such a nice treat! Are you hosting family or friends for the holidays? How can utilizing the Ibotta app help you stretch your budget and save more during this busy season? Leave a comment below and share your plans! Don’t forget to download the Ibotta app and start earning cash back today! *All offers were valid as of publish date. Don’t forget to check your app for details as offers change frequently and may not be available in all areas.